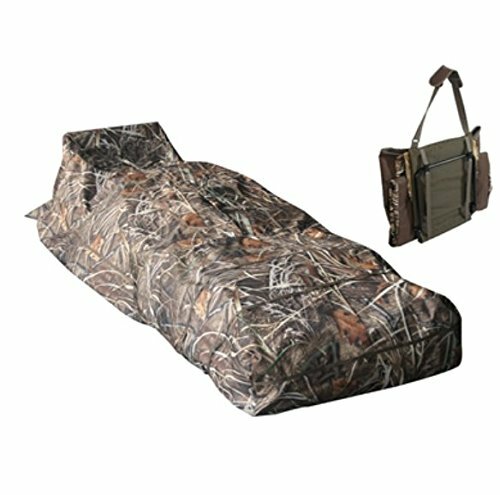 Size: 78" x 19" x 33"
Manufacturer: ALTAN Safe Outdoors Inc. Publisher: ALTAN Safe Outdoors Inc. Studio: ALTAN Safe Outdoors Inc. If you have any questions about this product by Altan Safe Outdoors, contact us by completing and submitting the form below. If you are looking for a specif part number, please include it with your message.